As you might have seen on Twitter, I’ve been a contributing author to the amazing online magazine Sweet Lemon Magazine for the past few issues. If you don’t know what Sweet Lemon is, it is a digital magazine written by and for the “Jane of all trades”. 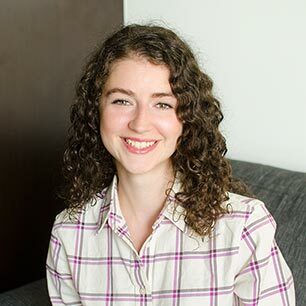 The magazine is committed to Gen-Y women and is run by a group of fabulous Gen-Y women, the fabulous Paris, Meghan and Brittany – talk about a great team. Not only is it beautifully designed (thanks to Meghan and her team!) but has wonderful articles. I have, of course, contributed to the food and drink areas of the magazine. This was the Spring issue and I wanted to highlight fresh, spring flavors. 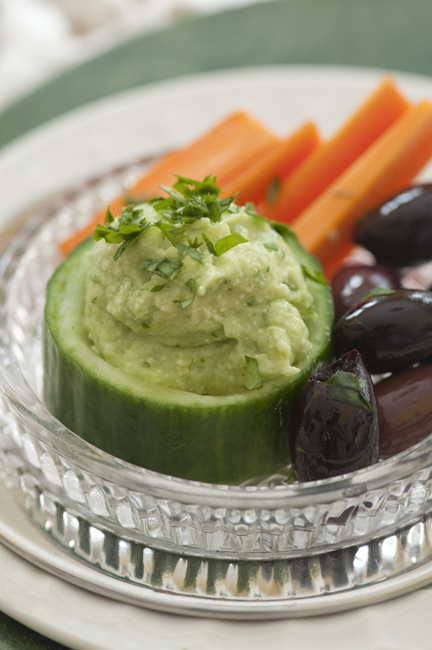 I developed, and of course photographed, the delicious Avocado Feta Cucumber Bites (pg. 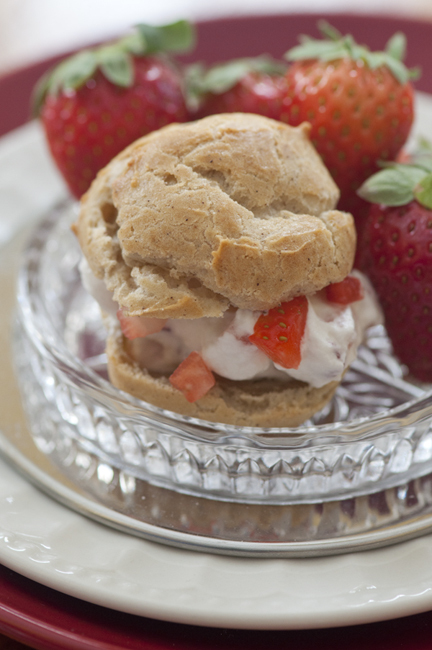 143) and Strawberry Cream Puffs (pg. 145). 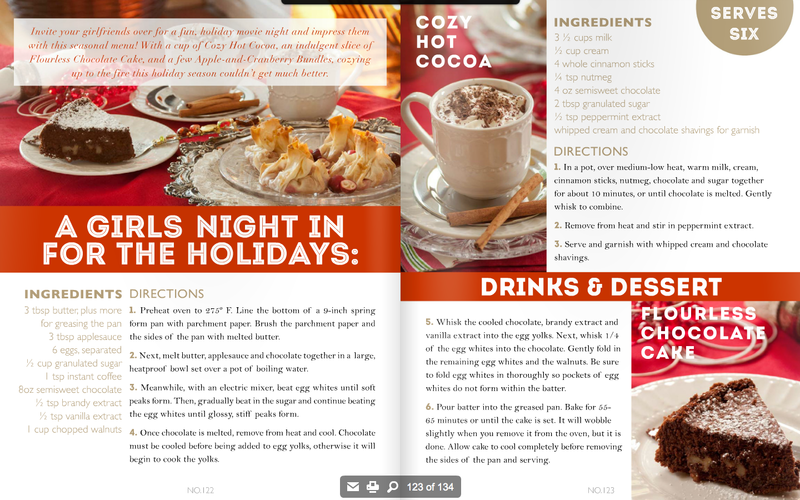 As mentioned, I’ve contributed to previous issues, their Holiday issue back in December where I shared a menu for “Drinks and Desserts” with your girlfriends, including a delicious Flourless Chocolate Cake, Cozy Hot Cocoa and Apple and Cranberry Bundles. 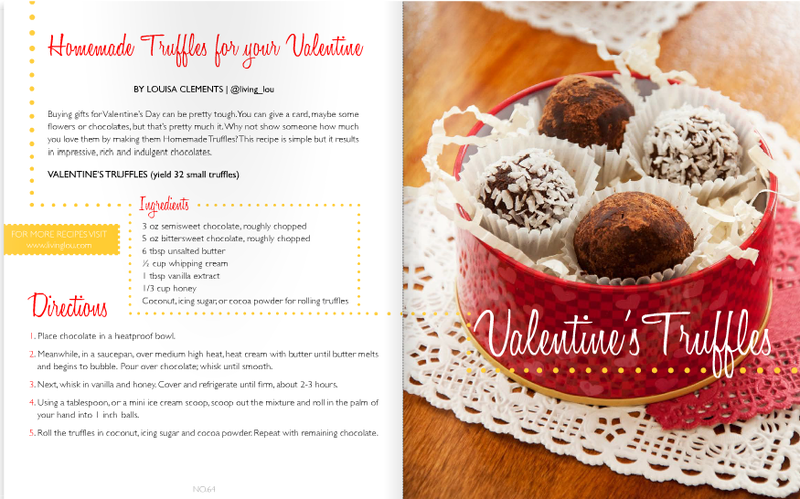 One of my favourites was definitely the Valentine’s Truffles I made for their Valentine’s issue. This was one of my favourite issues to contribute to because I don’t usually develop recipes for Valentine’s Day (I’m not usually much of a dessert person), so this definitely pushed me out of my comfort zone. Let me know what you think – it’s always fun to work on projects in addition to Living Lou.